Do you want to experience playing like a pro? 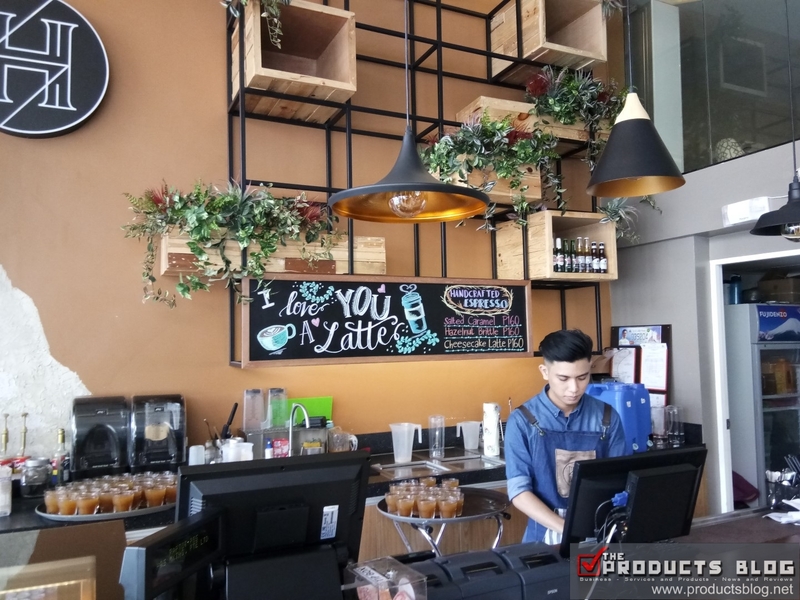 HIGH GROUNDS CAFE at Tomas Morato offer gamers an internet cafe like no other. 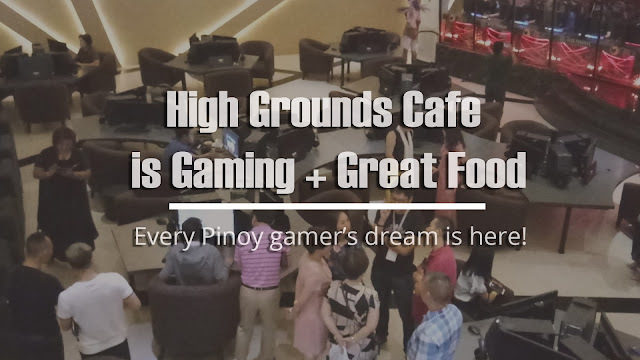 It features gaming rigs that is seldom seen in your ordinary gaming shops plus you can also enjoy some great food. 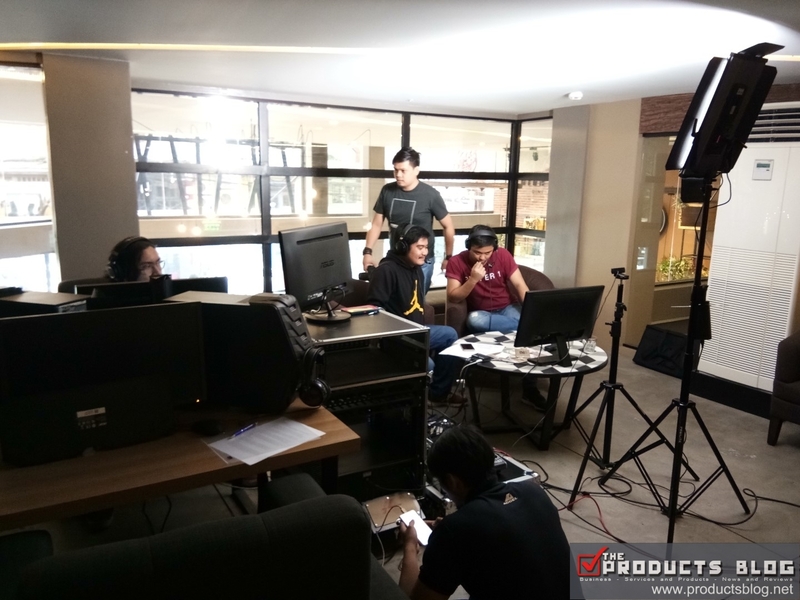 Electronic Sports or E-sports is gaining ground worldwide. 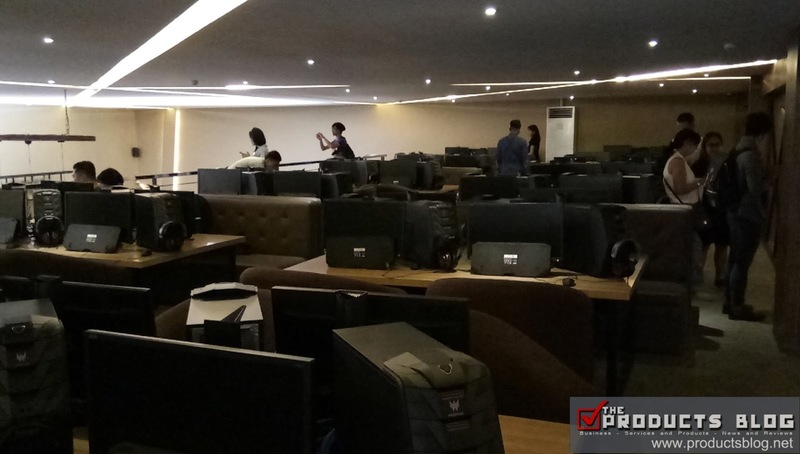 The Philippines in fact houses some of the best gamers in the world. What we lack however is discipline and proper place to train our skills and compete with others. Although the rent per hour here is a bit larger than the usual internet cafe you can be assured that you get the value you pay. 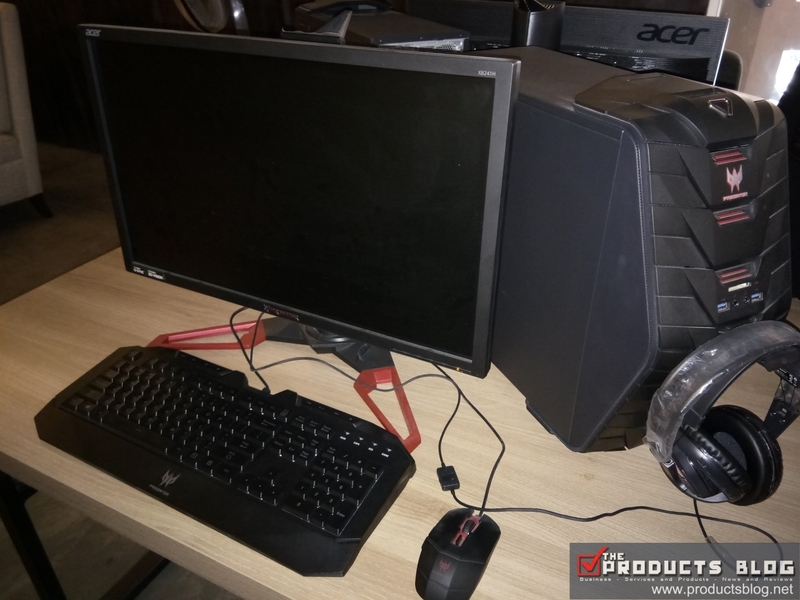 The computers here are high performance desktops which are being used by pro gamers. 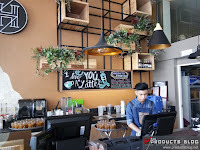 We have tried some of the food here and they are okay. 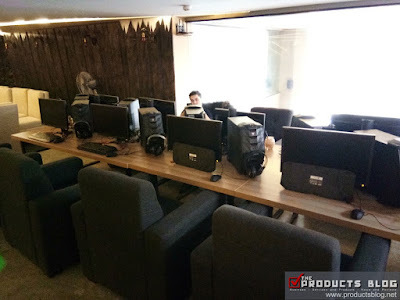 Remember that the main feature of this place is not actually the food but as an add-on to the awesome place for gamers. 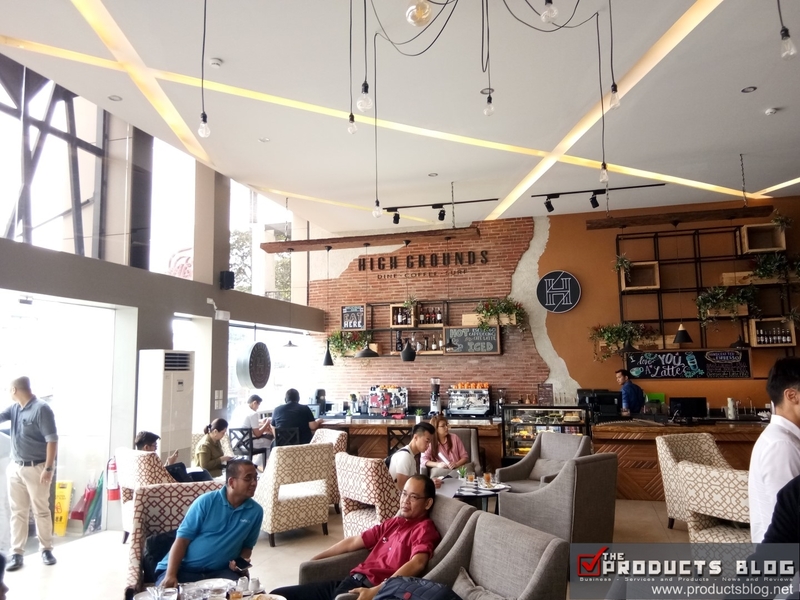 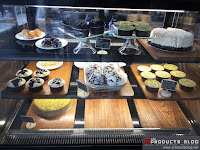 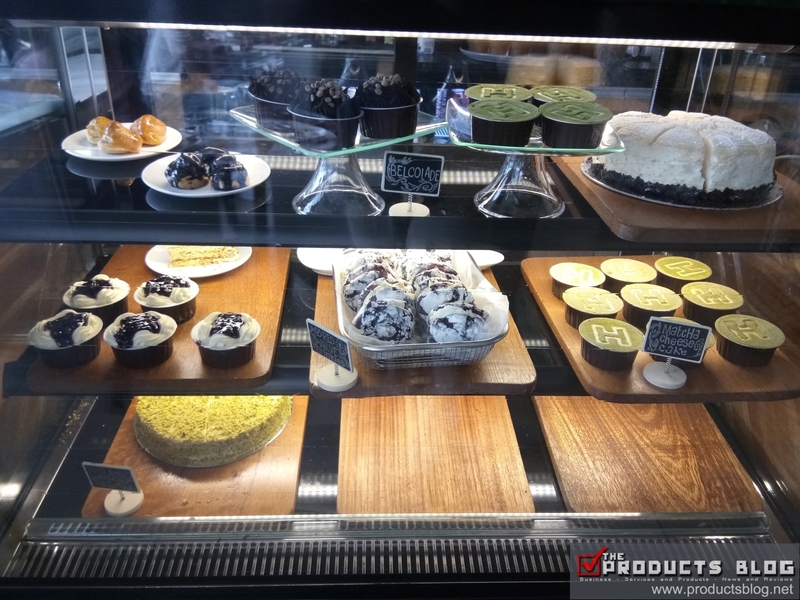 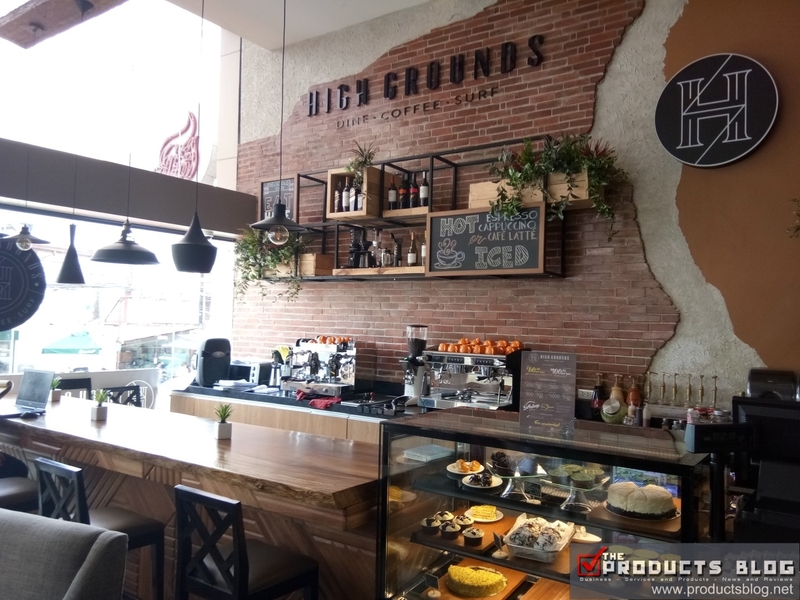 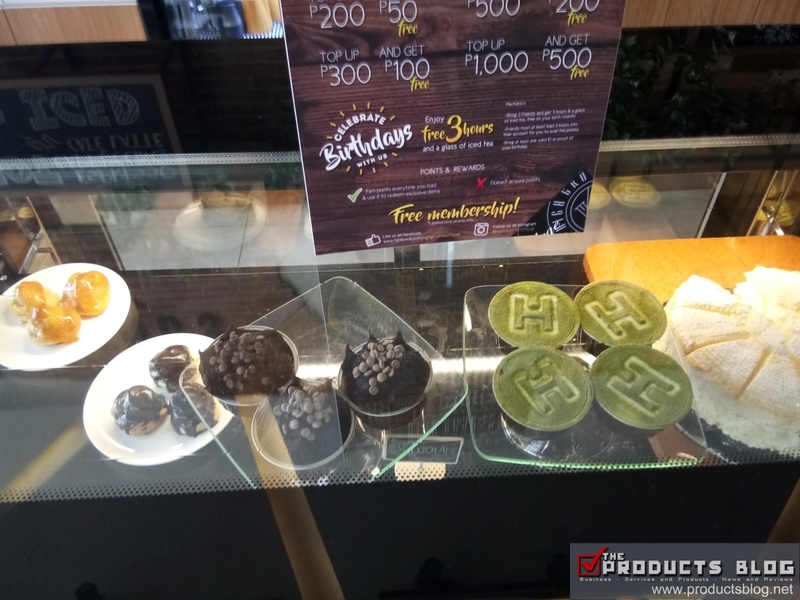 Although some of the food maybe less in taste and in comparison to others, you just cannot find a place as cool as High Grounds Cafe in terms of great food and gaming. We have not tried all the food yet so I really cannot give it a very high rating when it comes to food. 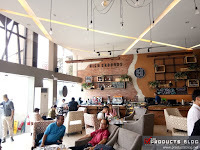 For the ambiance and purpose to which it was established I would definitely give it a RATING OF 4.5/5.0.